Mr. Holt’s professional career includes the San Francisco Ballet, the Richmond Ballet, the State Ballet of Missouri (now Kansas City Ballet), Ballet Met in Columbus Ohio and Pittsburgh Ballet Theatre. Mr. Holt joined Pittsburgh Ballet Theatre in 1990 and was featured in works such as Choo San Goh’s In the Glow of the Night, Beginnings and Configurations, as well as the Balanchine works La Sonnambula, The Nutcracker and Allegro Brilliante, and contemporary ballets including Sir Kenneth McMillan’s Elite Syncopations, Lynne Taylor- Corbett’s Gottschalk, Lisa de Ribere’s The Mighty Casey, and Alvin Ailey’s The River. While a member of Pittsburgh Ballet Theatre, Mr. Holt taught ballet classes throughout the greater Pittsburgh area at such schools as the Laurel Ballet, Pittsburgh Youth Ballet, Ballet Baroque, Rodgers School for the Creative and Performing Arts and Pittsburgh High School for the Creative and Performing Arts. He was on staff for two years at Point Park University and was ballet master for five years at the Western Pennsylvania Performing Arts Company in Vandergrift, Pa. Mr. Holt became the Artistic Director of the La Roche College Dance Department in January 2001 until May 2010. 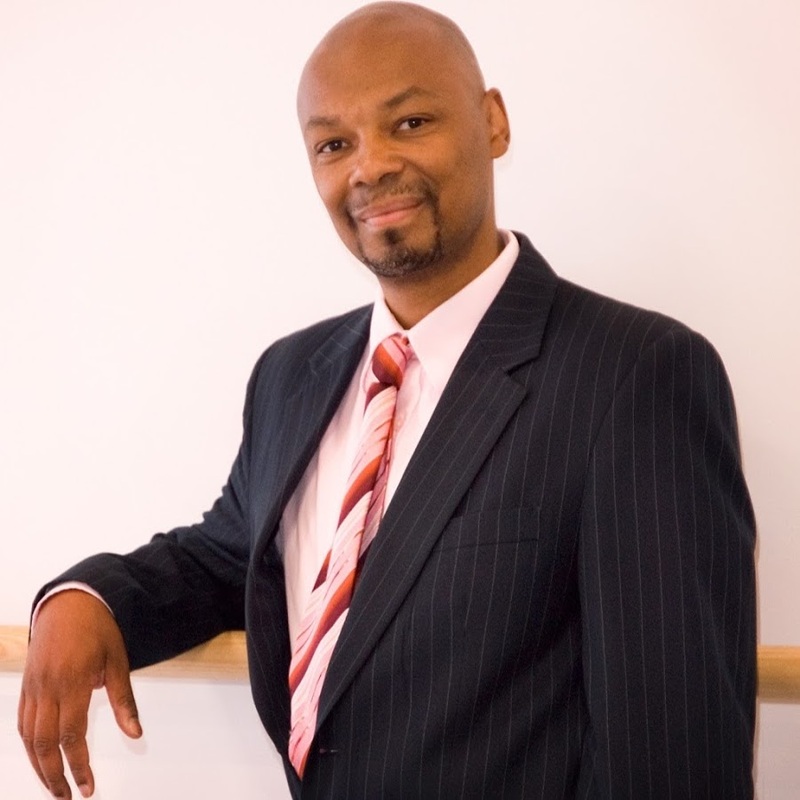 In June of 2010 Mr. Holt returned as Principal Ballet Instructor for Sandra Lynn School of Dance. During this time, from June 2010 to May 2013, Mr. Holt also served as ballet instructor for the Father Ryan Arts Center under the centers director Ms. Pat Moran, and program coordinator Ms. Staycee Pearl.